Beverly Hills Precious Metals Exchange, Inc. — — Beverly Hills Precious Metals Exchange, Inc. The most popular coin in the Wildlife Series, the Royal Canadian Mint produced this low-mintage coin to honor its national symbol. 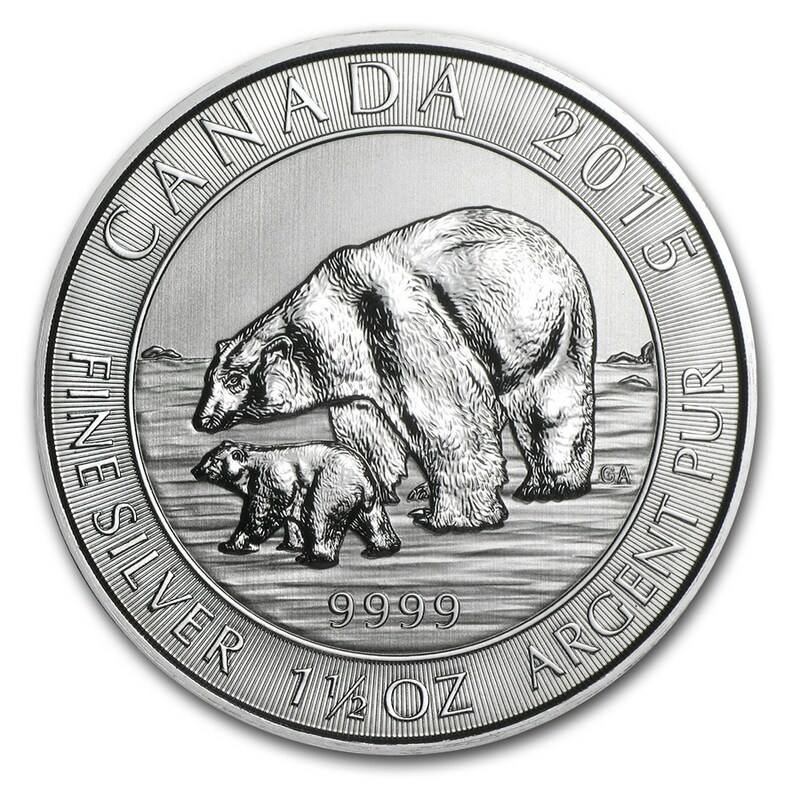 The $8 Polar Bear and Cub coin contains 1.5 oz of .9999 silver purity, making it a suitable fit for precious metals IRAs. 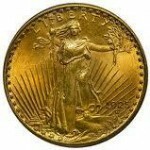 The rarity, beauty, and history make the $20 Saint Gaudens gold coin one of the most sought-after gold coins by collectors and investors. President Theodore “Teddy” Roosevelt commissioned America’s premiere sculptor, Augustus Saint Gaudens, to design coins that rival the beauty of Ancient Greek coins while displaying America’s rise to prominence in the world. The meticulous features on this coin earned its place as Saint Gaudens’ most famous artwork; however, quarter of a century later, most of these coins were among the private gold confiscated for the ordered melt-down by President Franklin Roosevelt, ironically Teddy Roosevelt’s cousin. Today, Beverly Hills Precious Metals Exchange proudly offers popular dates of these last circulating $20 gold coins and individually hand-picked for great eye-appeal. The $20 Saint Gaudens gold coin incentivizes precision and craftsmanship for a serious coin collector and is the perfect addition for an investor looking to diversify the types of gold in their portfolio. The French 20 Franc Rooster is one of the most common among European gold coins and is the perfect choice for the French History buff. 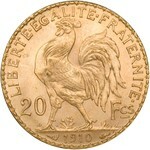 Minted from 1899 to 1914, the reverse of the coin features the Gallic Rooster, or Coq Gaulois, one of the national symbols of France since the Middle Ages. The revered Gallic Rooster symbol played a particularly important role during the French Revolution as a way to inspire revolutionary vigilance, confidence and pugnacity, and to this day appears on French stamps and emblems on sports team as a reminder of carrying the fighting spirit of liberty and independence. Morgan Dollar Coins have always been popular among collectors and investors, but with rising silver prices, Morgan Dollars are flying off the shelves. For coin collectors and precious metals enthusiasts, every one knows Morgan Dollars, making it an easy conversation piece. It also offers high liquidity, allowing you to barter or trade for cash and goods when times of urgency arise. The broad range of circulated and uncirculated Morgan dollars allows collectors and investors of all scales to treasure this tangible link to the “Wild West” for their own. Its ubiquitous popularity leaves limited downside in that there are always eager buyers regardless of up or down markets. Many of our clients who purchase Morgan Dollars include equal amounts of Peace Dollars in their requests. Peace Dollars are perfect pieces for the silver aficionado with an appreciation for US modern history. A successor to the Morgan Dollar, the Peace Dollar was minted originally to commemorate the closing of World War I, with Anthony de Francisci elected as designer via a design contest and his young attractive wife Theresa as his model for Lady Liberty. During its 1921-1935 issue, the Peace Dollar was the modern coin during events such as the celebrations of the Roaring Twenties, the gripping Stock Market Crash, and the illustrious influence of Al Capone on the Prohibition. When you acquire Peace Dollar for its metal, the Peace Dollar offers all the benefits of silver bullion but with added profit potential due to high collectability and its scarce numbers. Often overlooked and undervalued, 90% Silver typically refers to circulated dimes, quarters and half dollars minted before 1965, and was coined by investors and collectors whom in the 1970s did not consider 90% Silver to hold additional worth (e.g. 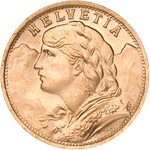 special collector value) other than its legal tender and the metal used to mint the coins. Their views on 90% Silver deteriorated as the United States Mint melted much of these coins in the 1980s, causing precious metals enthusiasts to take a second look at these historic pieces. 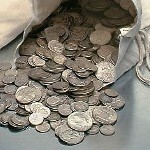 As the value of silver rises, bags of 90% Silver appear and reappear as an efficient and convenient substitute for bullion bars, American Silver Eagles and silver mining stocks. 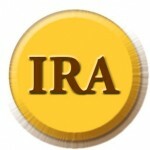 Many ask if we offer transferring and funding for precious metals qualified IRA accounts. The answer is YES, we offer all precious metals allowed into your IRAs. Beverly Hills Precious Metals Exchange proudly works with Sterling Trust on precious metals IRAs, and will even help walk you through the paperwork and, if applicable, will even contact your current IRA institution to expedite the process.